There’s nothing worse than a stinky bin – at home, or in the office. 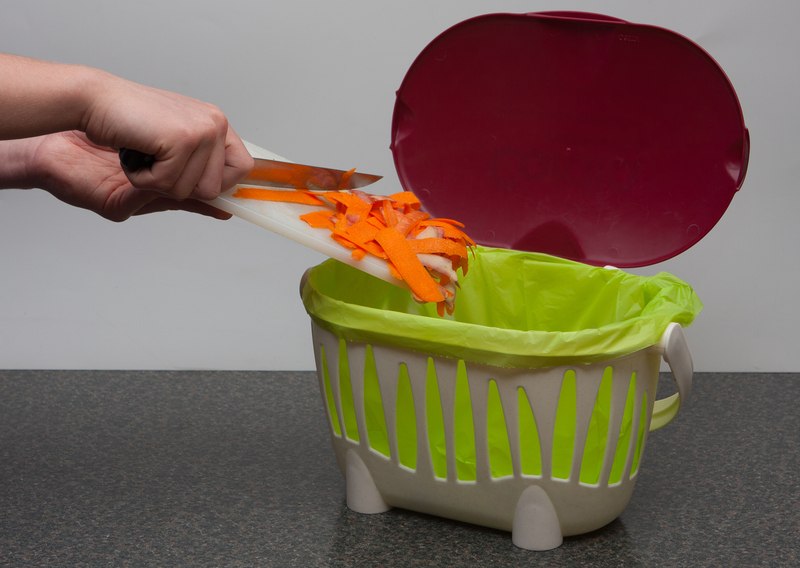 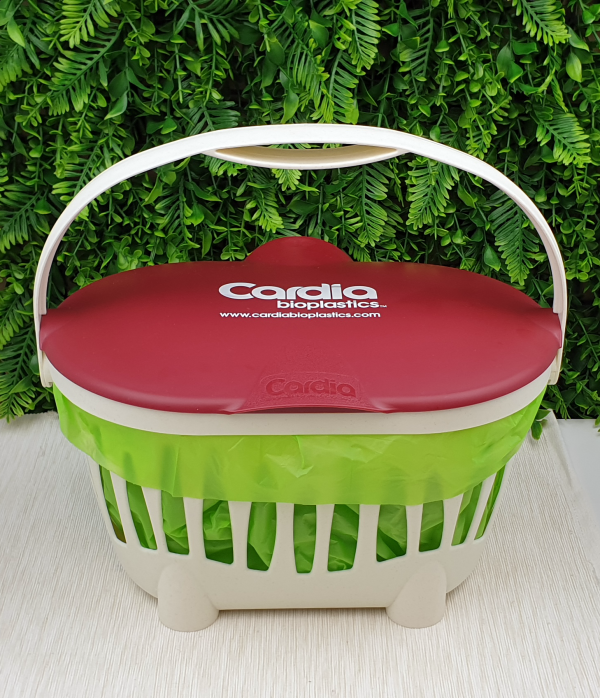 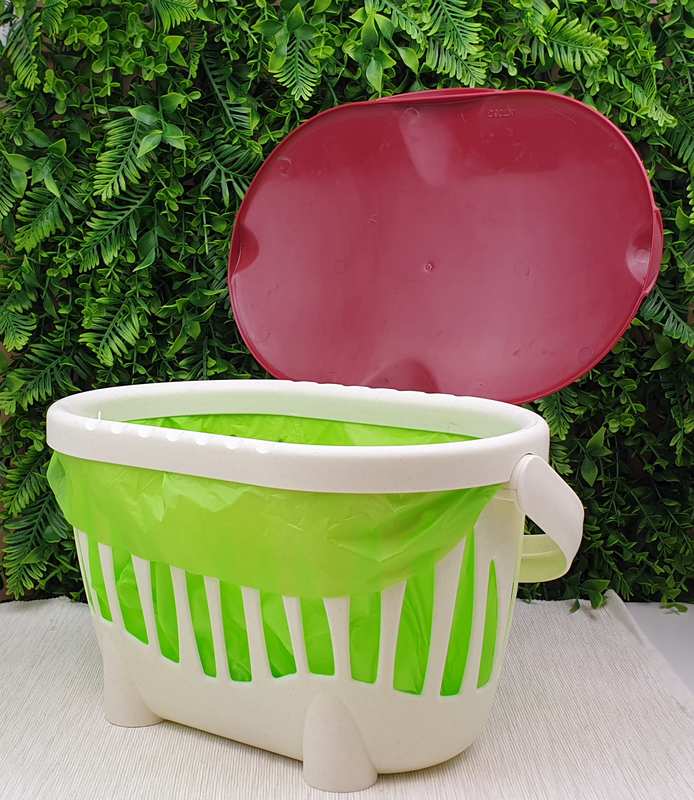 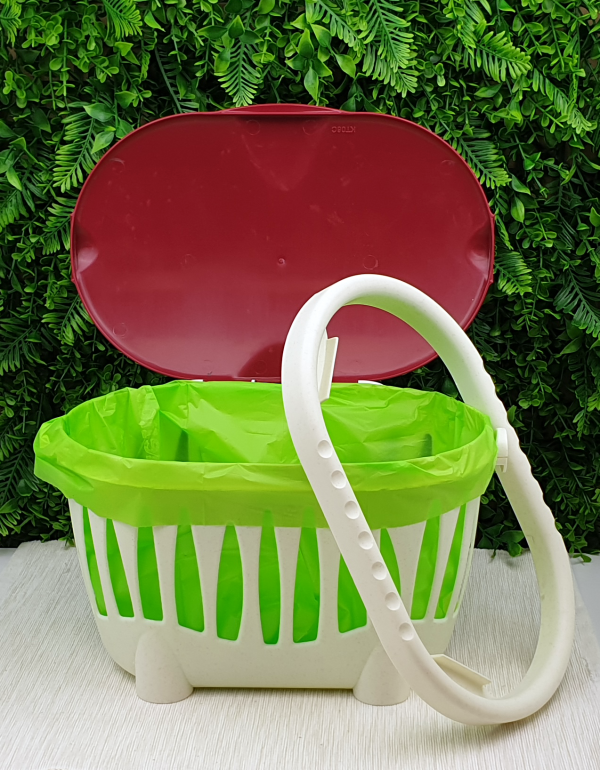 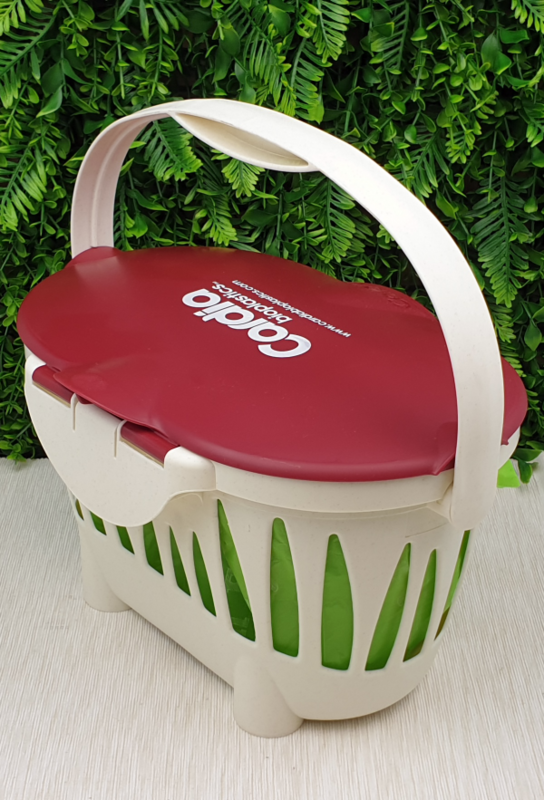 Cardia kitchen caddy’s are designed to keep your food waste aerated, reducing bad odours, without taking up much space – they’re only 31x21x23cm. 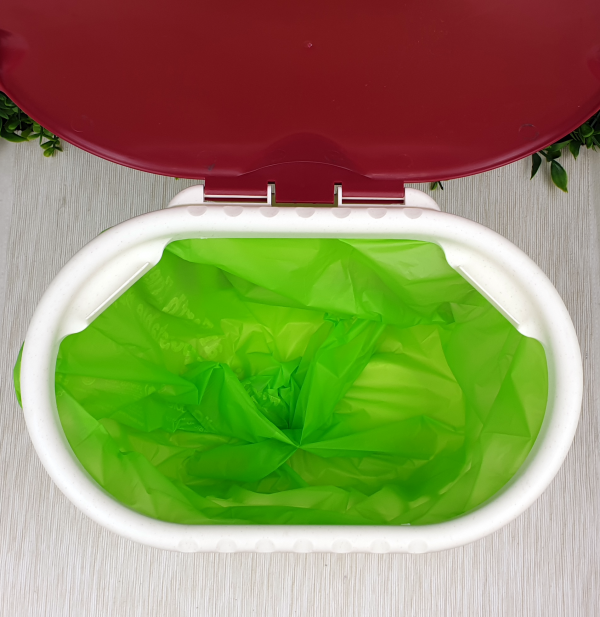 When the caddy is full, tie up the compostable bag and place it in your green organics bin* or home compost. 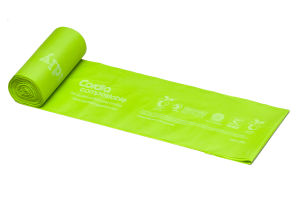 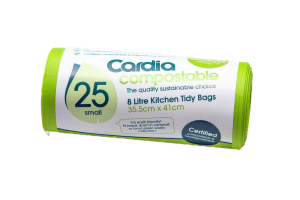 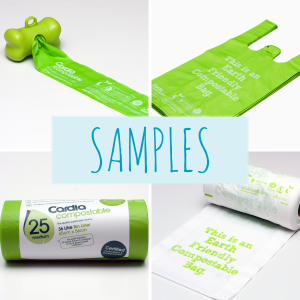 Our caddy is available to purchase on its own, or as a bundle with a years supply of our certified compostable liners.